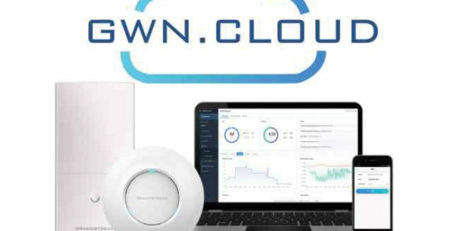 Our networking line had its humble beginnings back in October of 2016 with the release of the GWN7610 WiFi AP. Since then, we have released two additional APs, a Gigabit Router and will soon launch a cloud-based WiFi management platform. Since its inception, the GWN series has been delivering success to our customers throughout the world. Let’s take a look at some recent examples of how our GWN series is helping business compete in a mobility-driven world. Within the restaurant service industry, meeting the needs of your customer is a top priority. Providing them with an easy WiFi connection is no exception. Blazing fast speeds, a captive portal for network protection, separate guest and employee networks, and easy centralized management are all necessities. Luckily, our networking line is capable of delivering just this and a lot more to boot. 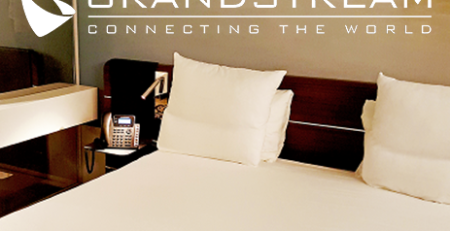 This is why Edith’s restaurant, a popular restaurant in one of Mexico’s prominent vacation destinations, relies on Grandstream’s GWN series for their wireless networking needs. 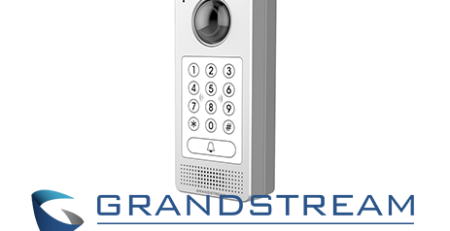 Edith’s wireless network is comprised of Grandstream’s long-range WiFi access point, the GWN7600LR. Offering up to 300 meters of range and weatherproof casing for outside environments, the GWN7600LRs were able to offer 1.27Gbps speeds to all areas of the restaurants while being able to stand up to the occasional rain and heat of Cabo San Lucas. 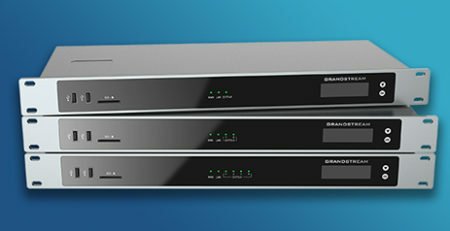 The GWN7600LRs’ built-in centralized network control empowers the restaurant with an easy-to-manage and monitor network. 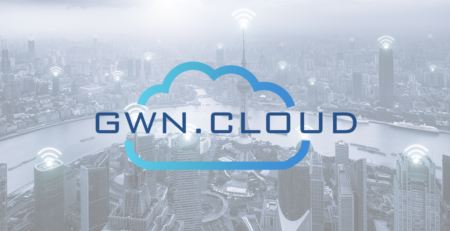 Edith’s can now process credit card payments, track reservations, manage inventory, place orders, mobilize employees and offer customers a dedicated network all over WiFi, thanks to our GWN networking series. Enterprise-grade speed, support for thousands of clients, comprehensive range, and centralized management and monitoring are key aspects of an office’s wireless network. Being able to mobilize employees is proven to increase productivity and employee collaboration. Yeah1, a popular multimedia platform in Vietnam, kept growing but found themselves running on an outdated WiFi network. 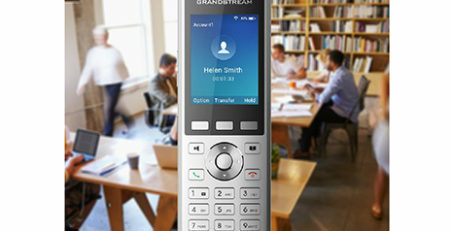 After being held back by slow connections and unstable wireless zones, they chose to upgrade to a network of Grandstream enterprise-grade WiFi access points, the GWN7610. 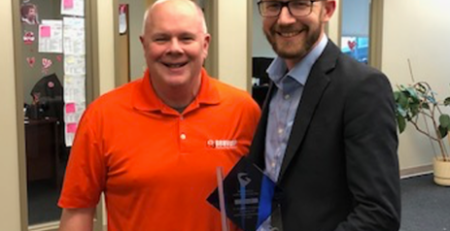 By deploying GWN7610 WiFi Access Points throughout their office, Yeah1 was able to successfully upgrade to an enterprise-grade wireless network. Providing up to 175 meter range and 1.75GBps speeds, the deployment was able to ensure the fastest possible connections without any drops or dead-zones in the office. 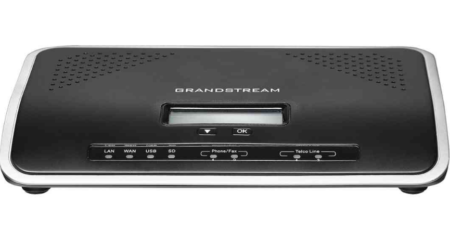 Additionally, Grandstream’s built-in controller offers powerful network management and monitoring features, along with an easy setup process for adding new WiFi access points. All of this comes together to create a successful wireless network for Yeah1 that can scale as much as they do. 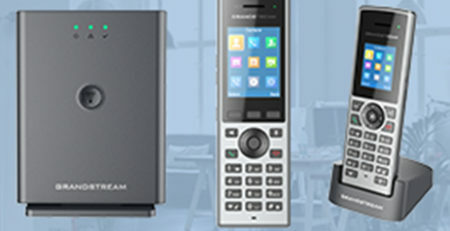 Fast and powerful wireless networks provide mobility benefits that all organizations need. 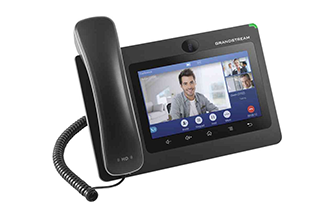 Deployment after deployment, our GWN series of networking devices continue to deliver success to customers by providing a scalable wireless solution that is easy-to-setup, manage and monitor.